For kids, play is essential to promoting healthy brain development, building cognitive skills, and supporting overall physical and mental health—all of which provide the foundation for success in school and in life. Yet today’s kids are playing less than any previous generation, and the barriers to play are greatest for those living in poverty. 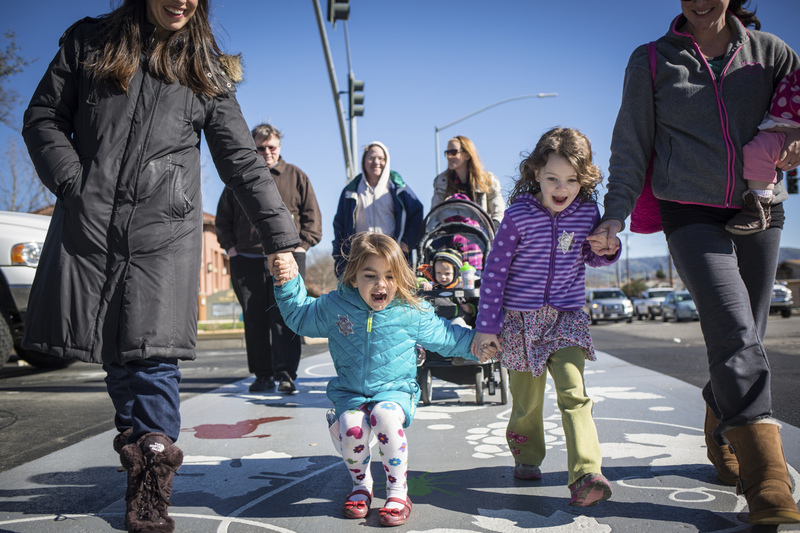 There is a growing recognition that thoughtful, child-focused urban planning and design can ensure greater access to play while creating stronger, more cohesive communities for everyone. With these challenges in mind, Rhodeside & Harwell collaborated with national nonprofit KaBOOM! 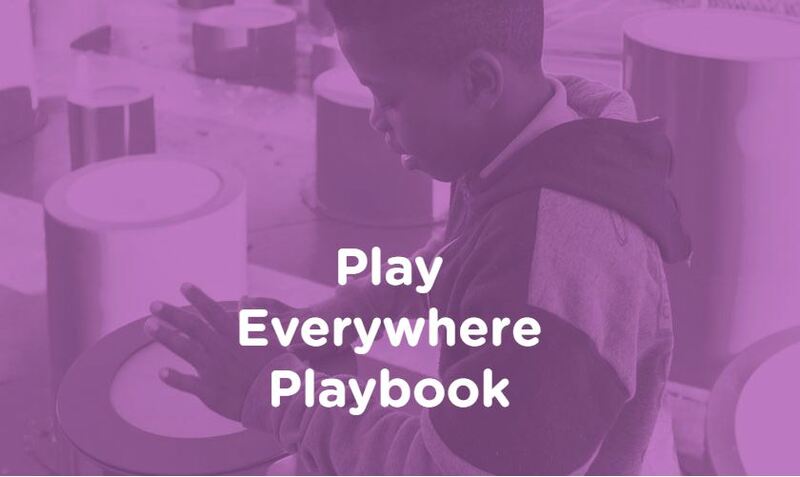 to create the Play Everywhere Playbook, a guide that collects insight, data and best practices for integrating play into the fabric of urban communities. Looking beyond the playground, the Playbook highlights strategies and case studies for implementing smaller, low-cost playspaces in everyday spaces where kids and families already spend time as part of daily routines—streets and sidewalks; parks, trails and public spaces; transit; multifamily housing; and civic and commercial spaces. Drawing on KaBOOM!’s experience implementing over 100 play everywhere as part of the national Play Everywhere Challenge and Rhodeside & Harwell’s insights on designing inclusive and vital public spaces, the Playbook offers innovative ideas for making play more accessible and convenient.